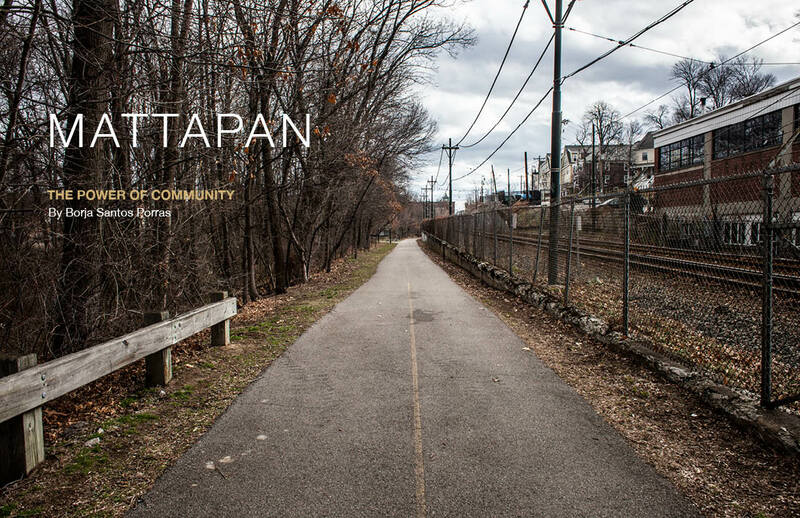 Mattapan is a neighborhood in the south of Boston with a population of 36,480 with a very ethnically and culturally diverse black/African American community (74%). The richness of that diversity is sometimes clouded by the risks of segregation, in contradiction with Boston´s values of inclusiveness and integration. That lack of opportunities has turned the neighborhood into an older community with a stigma of crime and unsafety. However, community organizations fight to change it and transform the neighborhood. How do future leaders in international development look like? What does it mean to be a Harvard student? The MPA/ID program at Harvard Kennedy School gather some of the world’s smartest and most talented development practitioners but they are all complex human beings subject to normal human vulnerabilities, emotions and feelings. "Ethiopia, Kes be Kes" is a photography book about Ethiopia. Kes be Kes in an Ethiopian expression that means "little by little" or "step by step"
The photography book "Ecuador: portrait of a country" shows the nature, the society and the culture of Ecuador. It pretends to be a tribute to a unique country.